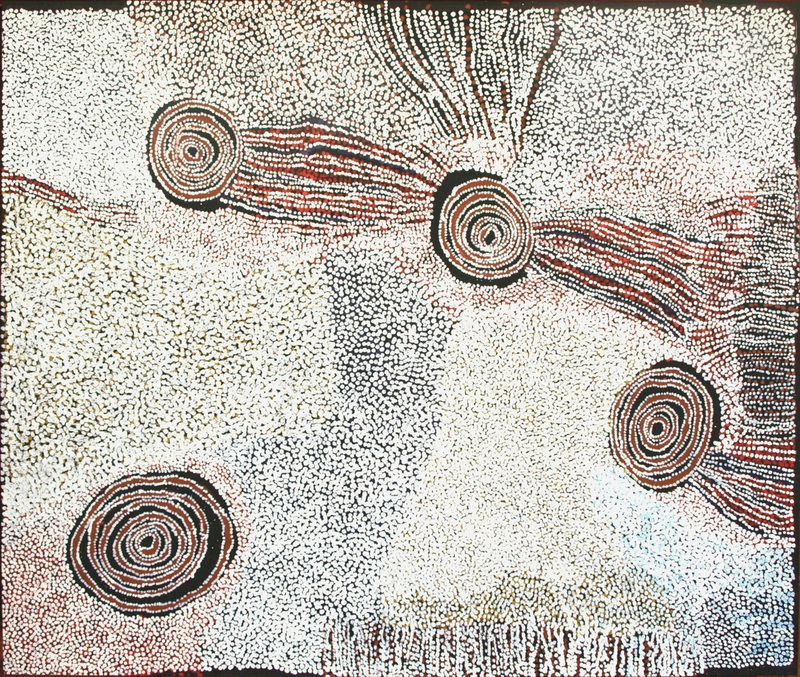 Japingka Aboriginal Art is a specialist Aboriginal art gallery in Perth, Western Australia. We are located on two levels of a heritage 1890’s warehouse building in Fremantle’s historic West End – 47 High Street, Fremantle. The ground floor art gallery presents a broad cross-section of Aboriginal art from leading artists and regions. 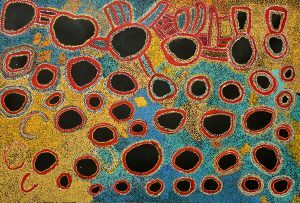 The two upstairs galleries present 12 new exhibitions per year, chosen from Indigenous emerging and established communities and artists. 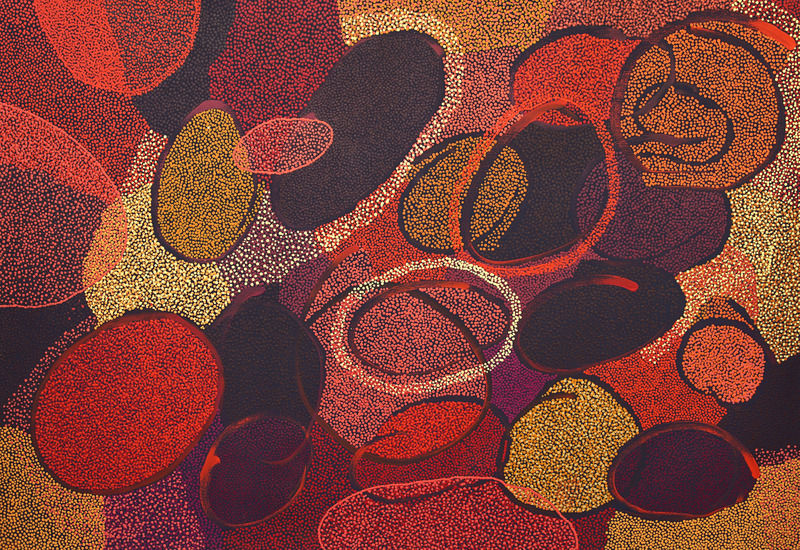 Our stockrooms hold a great selection of 4,500 Aboriginal artworks. The gallery directors have over 30 years’ experience working with contemporary Aboriginal artists. 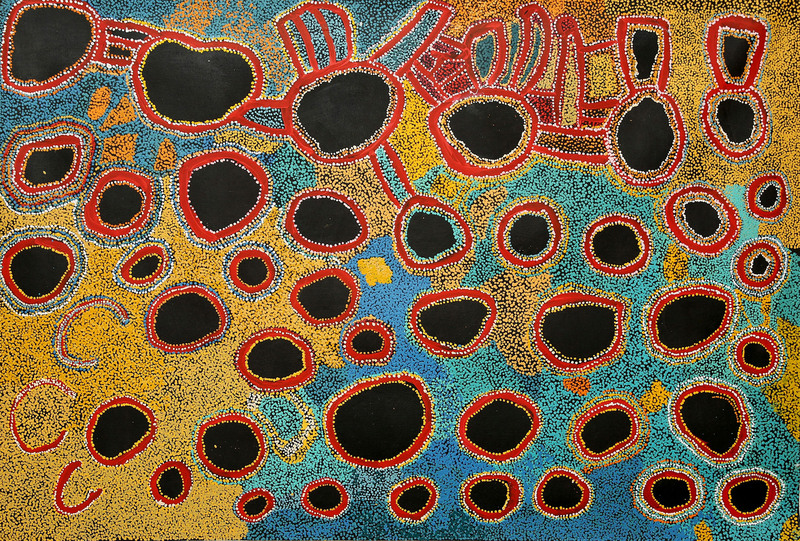 Artworks are ethically sourced, and Japingka Aboriginal Art is an active member of both Aboriginal Art Association of Australia and the Australian Federal Government’s Indigenous Art Code. 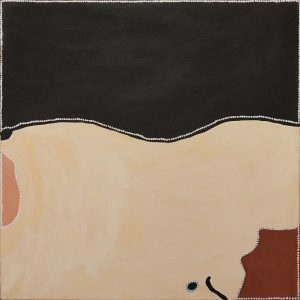 Both these industry organisations promote fair trade practices and ethical standards for the Aboriginal art industry. 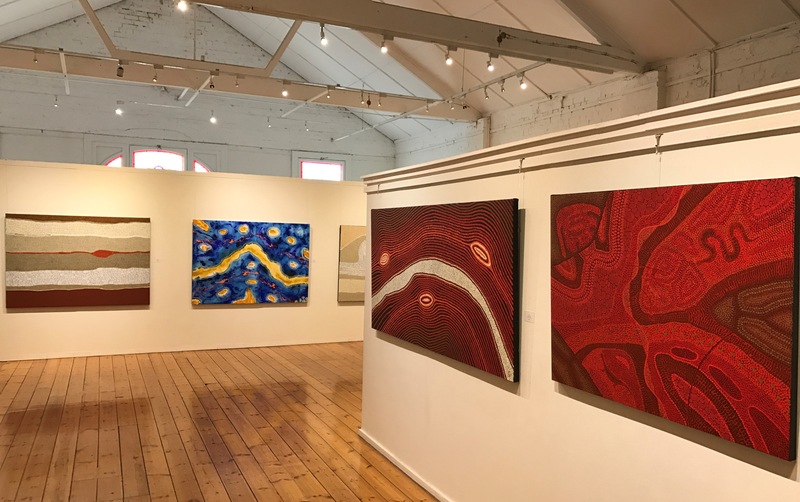 Japingka Aboriginal Art (formerly Japingka Gallery) has been in Fremantle since 1984, emerging from the Desert Designs textile and fashion business, with the specialist art gallery opening at its present location in 1995. 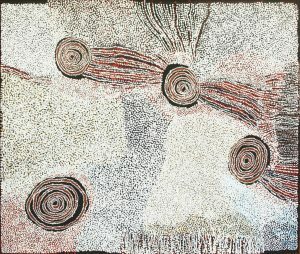 The site had previously been the home of Aboriginal Art centre Birukmarri Gallery since the mid 1980s. For visitors, Fremantle is the port city for Perth, and is about 20 kms from Perth CBD, with easy access by road and rail.